At least 13 civilians were turned into "collateral damage." The Pentagon of course does not "discuss the details of counter-terror operations," but it’s "currently reviewing all materials related to this strike." Nothing obviously will come out of it – adding the civilian dead to the non-stop mounting toll of Operation Enduring Freedom (Forever). 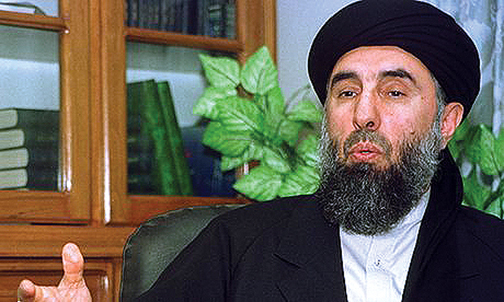 Someone that actually is bound to endure his freedom in full splendor is former warlord, head of Hezb-i-Islami and "Butcher of Kabul" Gulbuddin Hekmatyar. In Kabul during Taliban rule in the late 1990s, I talked to many residents during the civil war who were allied with Tajik commander and "Lion of the Panjshir" Ahmad Shah Massoud – assassinated two days before 9/11 – as they recalled Hekmatyar’s forces relentlessly shelling civilian neighbourhoods. Hekmatyar has been in hiding for almost two decades now - since 1997. 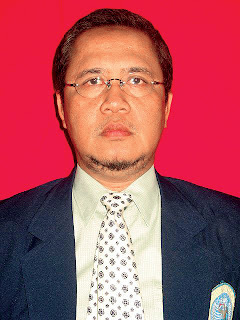 He has not yet returned to Kabul. 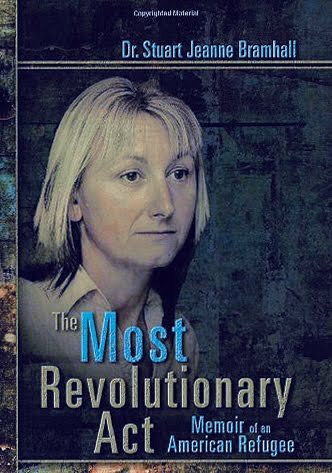 In 2002, in Kunar province in Afghanistan, I was trying to track him – as well as Osama bin Laden – with my Peshawar fixer, and we kept running into US Marines asking us for information. After Osama disappeared, Hekmatyar quickly became the number one "dead or alive" Bush II target in Afghanistan, branded as a "global terrorist" by Washington and blacklisted by the UN in 2003. Afghanistan for all practical purposes continues to be occupied by foreigners; in this aspect Hekmatyar’s logic happens to mirror the Taliban’s logic – even though the successors of Mullah Omar won't be admitted to the power table in Kabul. 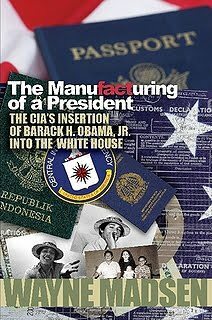 "Osama bin Laden was a failed CIA asset that was used as a pretext to invade Afghanistan to restart the heroin trade, which is a trillion-dollar business. 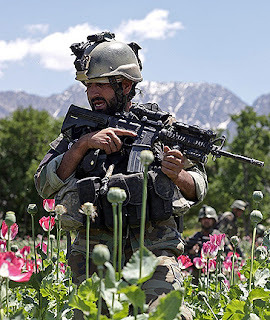 Mullah Omar was our ally against the Soviets, and a most honorable man, who shut down all the heroin plantations in Afghanistan after the Taliban took over as they considered the over 300,000 dead who died from heroin overdoses per year immoral. We turned on him and betrayed him. Osama was a guest of Mullah Omar, and he merely asked for evidence of Osama's involvement in 9/11. Since there was none, as he was not involved, none could be furnished. 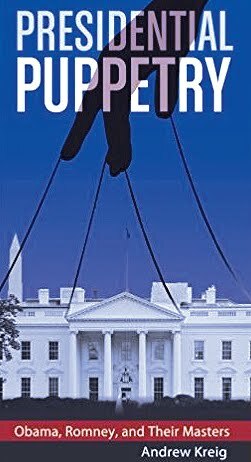 Bush II ridiculed on television even the thought that he would be required to give evidence to a bow and arrow Mullah Omar." 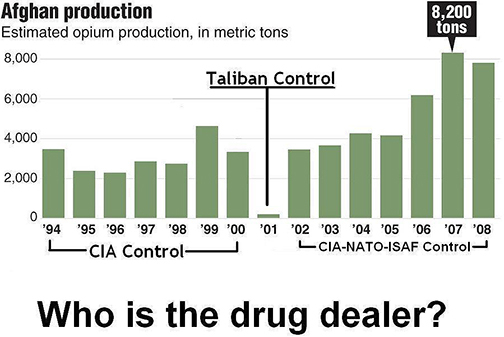 "The CIA used the heroin proceeds for external operations and so their revenue had been cut off when the Taliban were in power. This way they could always circumvent the US Congress. 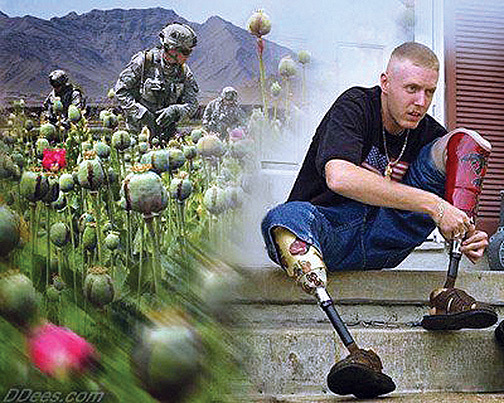 Heroin; that is why we are still there. Terrorism is engineered through Operation Gladios as this is being used to justify these interventions. Most Western intel agencies are connected to this trade. 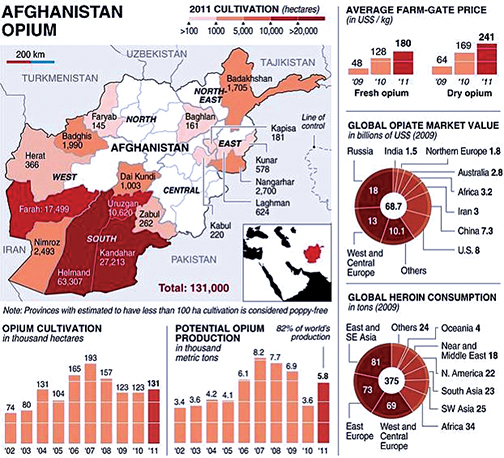 93 % of the world's heroin comes from Afghanistan. 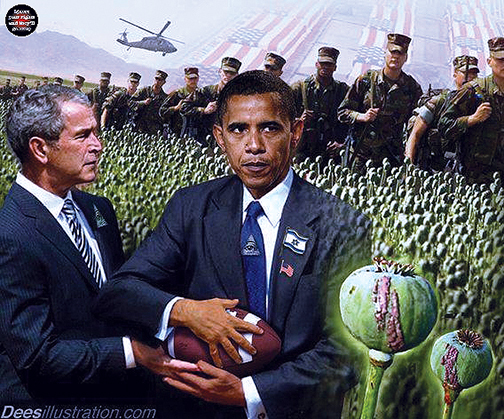 After the US invasion heroin growing was immediately restarted. 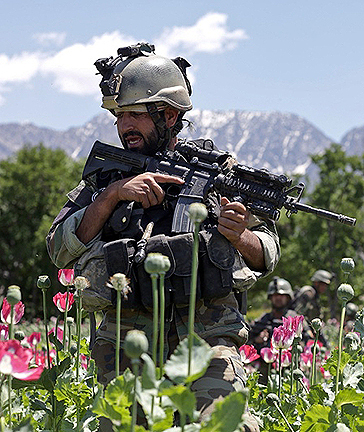 The military convoys from the Pakistan ports to Afghanistan carried back as backhaul the heroin for world distribution. 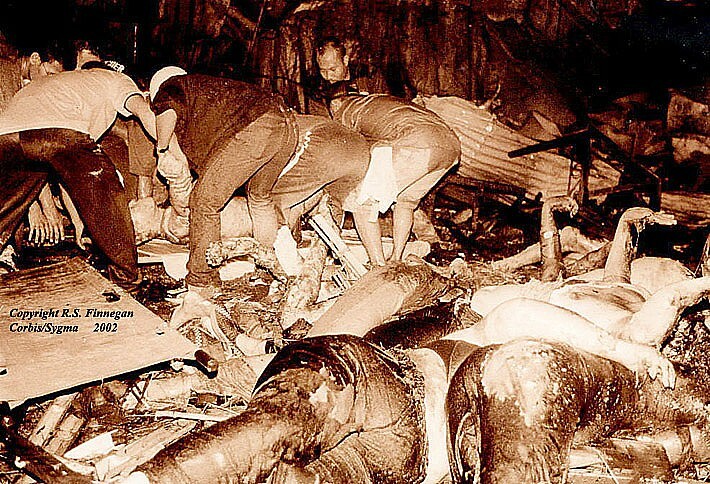 The Taliban and Osama had absolutely nothing to do with 9-11." Kabul as it stands remains in control of the large population centers and roughly 70% of the country. The rest is Talibanistan. There’s no chance of Kabul winning the war. According to the numbers deployed by Marine Corps Gen. Joseph Dunford, chairman of the Joint Chiefs of Staff, the Pentagon and its allies have 14,000 troops in Afghanistan. The US contingent - 9,800 - will drop to 8,400 by the end of 2016. 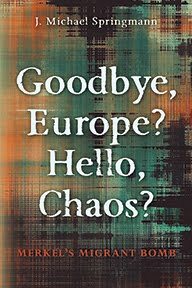 Everyone remembers NATO "handing over control" – as in being ignominiously defeated by the Taliban - in 2014. Those remaining US troops on the ground euphemistically provide "training" and "air support" to the Afghan Army, and are themselves supported by hordes of military contractors. 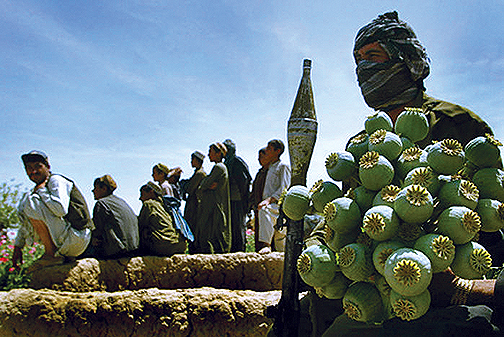 In parallel, deep in the shades, contractors keep moving the CIA heroin to the West. The US-NATO combo has just pledged "to help fund Afghan security forces to the tune of around $1 billion annually over the next three years." Few will be aware that offers splendorous extra incentive to CIA-run heroin traders plying their wares across the EU.